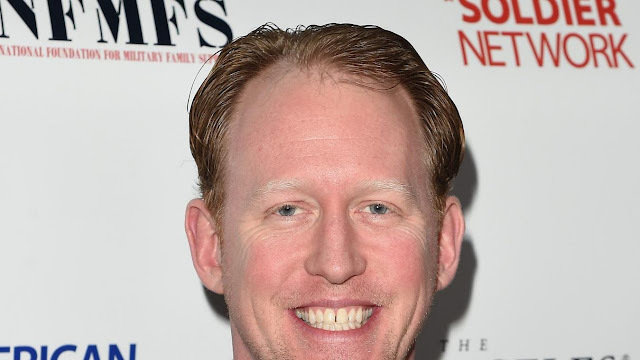 The decorated Navy SEAL who killed Osama Bin Laden is strongly opposed to President Donald Trump’s military parade idea. Trump, after seeing a military parade in France, has tasked the Pentagon with putting together a similar event in the United States. Senior Chief Petty Officer Robert J. O’Neill, now retired, took to Twitter to criticize the idea. “A military parade is third world bulls**t. We prepare. We deter. We fight. Stop this conversation,” O’Neill wrote. “Yes. Third World. If Russia or France were powerful enough to take over the world, they would. We are yet we don’t. That’s called First World,” he replied. O’Neill, 41, is a Fox News contributor and a best-selling author, after having served nearly 17 years in the Navy. During his military career, he deployed more than 12 times and earned 52 honors. His most notable achievement is being credited as the one who fired the shots that killed Osama Bin Laden in 2011. Secretary of Defense James Mattis confirmed Trump’s desire for a military parade Thursday. “The president’s respect, his fondness for the military, I think, is reflected in him asking for these options,” Mattis said. A Pentagon spokesperson said they are looking into potential dates for the parade, with Nov. 11 (the centennial of the end of World War I) as a possibility. “The president wants to do something that highlights the service and sacrifice of the military and have a unifying moment for the country,” an official told the Washington Post.